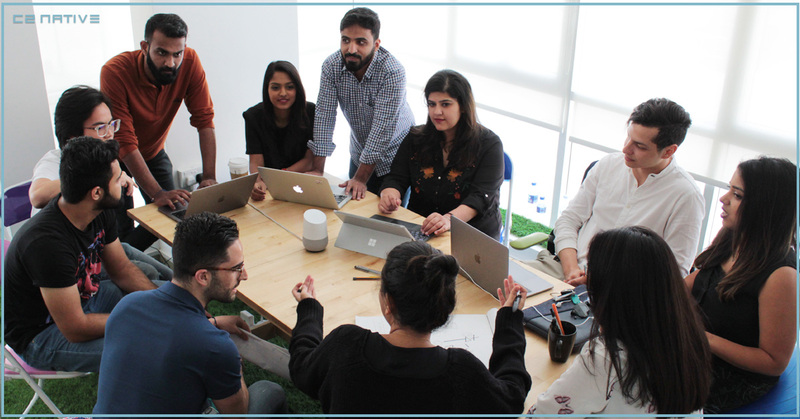 Dubai, 5 September 2018 – C2 Native, a data-driven communication and business transformation lab has been selected by the Dubai Future Accelerators, a governmental entity launched by His Highness Sheikh Hamdan bin Mohammed bin Rashid al Maktoum and aimed towards facilitating partnerships between entrepreneurs, private sector organizations, and government entities to co-create solutions, to partake in an innovation challenge which takes place in the span of nine weeks starting September 2018. C2 Native has proposed an AI intelligent assistant, NOORA, which will revolutionize the education industry. C2 Native is ready for the challenge and is looking forward to the next steps.